Learn how to roast poblano peppers in the oven (psst — it’s not hard!). Just a little bit of olive oil and a baking sheet are all you need to make roasted peppers year-round and in any kind of stove. These are so great in tacos and on sandwiches! Roasted peppers are one of those foods that I can eat by the bowlful. Roasting them mellows their flavors and gives them the BEST charred exterior, making them a wonderful addition to a ton of savory recipes. Or you can be like me and eat slice after slice as-is. Such is the story with me and roasted red peppers. 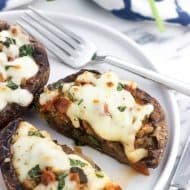 I have a hard to resisting their siren song and not snacking on them straight up, which makes it a bit difficult to reserve some for delicious things like Italian sausage quesadillas. Today though is all about the poblano pepper. When I read recipes by chefs that include peppers, I’ll cross my fingers as I go through the ingredient list hoping that there aren’t any far-flung varieties included. While I’m certainly lucky to have several different grocery chains close by, I wouldn’t bet money on finding much more than the usual bell/jalapeno/habanero range. Scotch bonnet? Piri piri? Cherry peppers? I wish. Luckily though poblano peppers are pretty prevalent across the board! They’re not a spicy pepper (much less spicy than a habanero in fact), so don’t worry about that if you’re sensitive to heat. 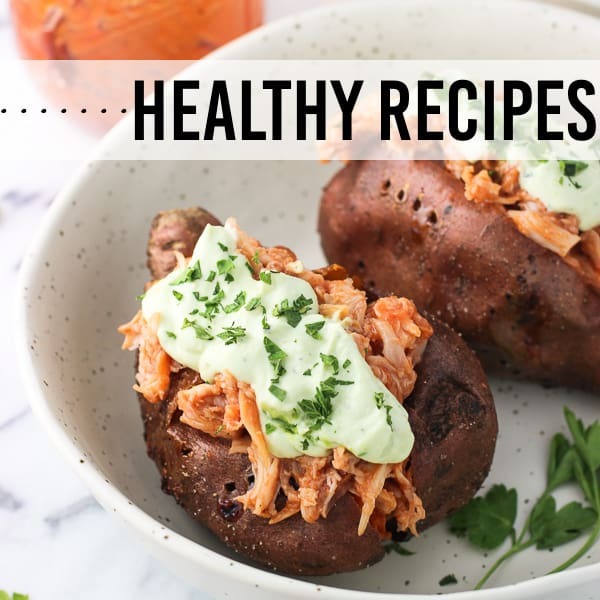 Instead they bring a meatiness and slightly smoky flavor to recipes that you wouldn’t get with, say, a raw poblano or green bell pepper. 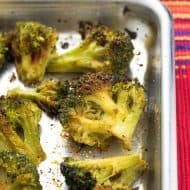 There are a few different ways to roast poblano peppers, but I wanted to stick with what might be the most accessible – oven roasting. 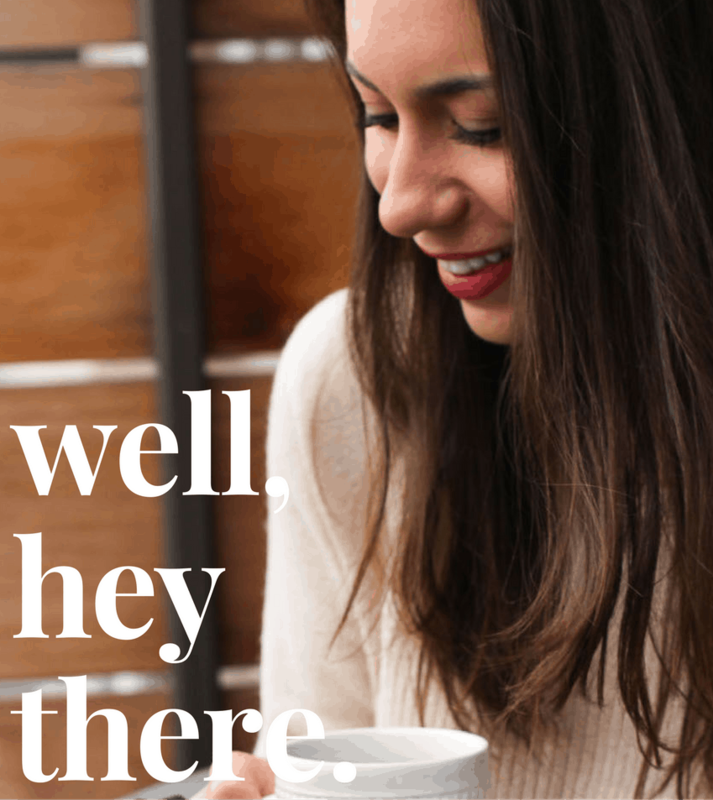 While you can also roast them on a grill or stick them on a gas stove burner, oven roasting is an easy year-round method and doesn’t shut out electric stove owners (like me!). For starters, high heat is a must. We’re heating the oven to 425°F here. 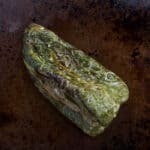 The rest is pretty simple: rub poblano peppers with oil, place on a baking sheet, and roast on all sides until they develop that beautiful charred surface. 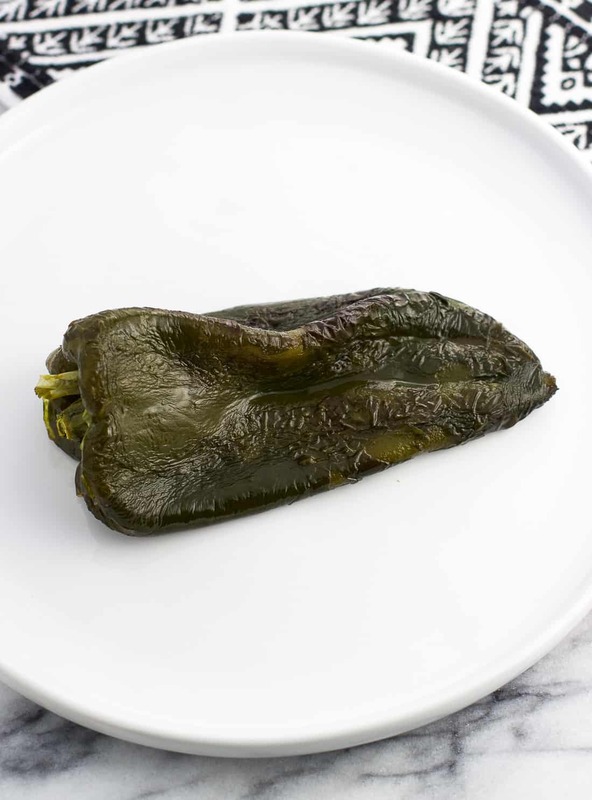 Once the poblano pepper has roasted, place it in a heat-safe bowl and cover it with plastic wrap or a dish towel. 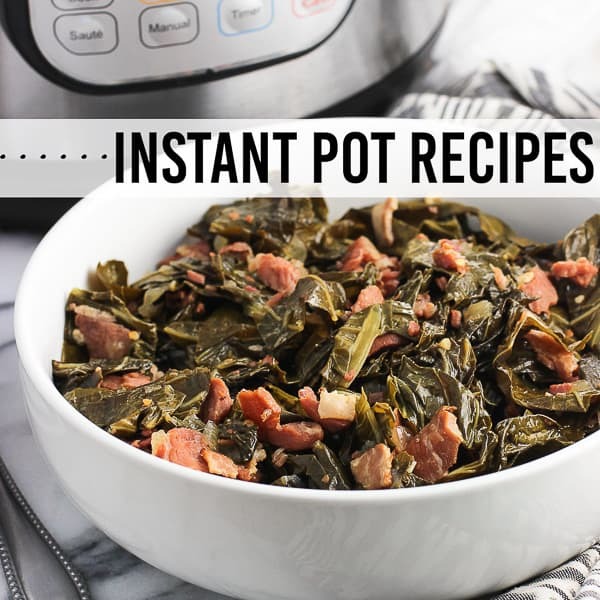 This traps the steam in the bowl and makes it SO easy to remove in just a few seconds. From there, slice off the top of the poblano and to remove the stem and seeds. Even though poblano peppers aren’t super spicy, I always use disposable gloves (something powder-free and affordable like these <– affiliate link) when I’m slicing and dicing them. Better safe than sorry, right? I wear contact lenses and I don’t even want to imagine putting my fingers near my eyeballs afterwards. I also use disposable gloves when I make meatballs because I prefer mixing everything with my hands. They come in handy in more ways than just cleaning! 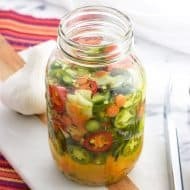 What recipes should I make with roasted poblano peppers? The sky’s the limit! 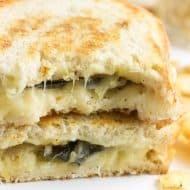 I’ve used them in amazing grilled cheeses (any grilled cheese will do, but this sourdough havarti grilled cheese with peppers and onions specifically) and love them in tacos. 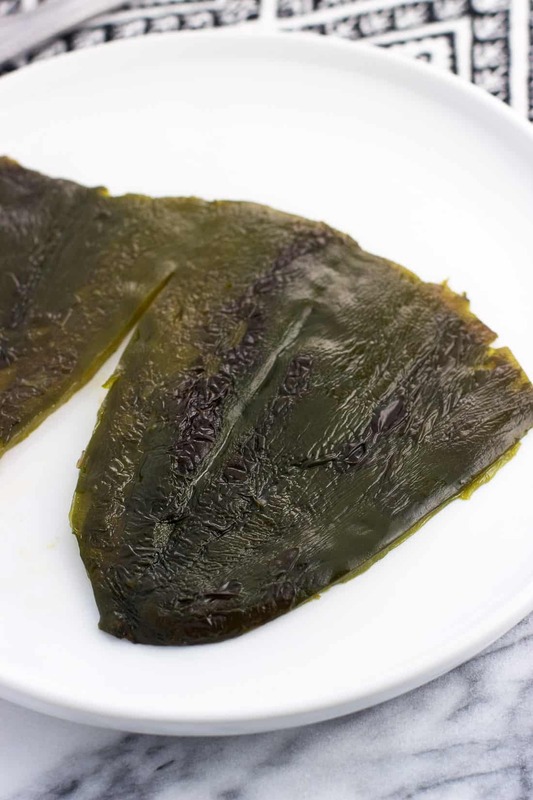 Speaking of, strips of roasted poblanos would be the perfect addition to grilled carne asada tacos or a hearty southwestern frittata with potato and beef. 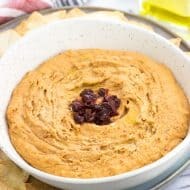 Blending two of them into salsa verde adds a wonderful smokiness to an easy homemade blender salsa. 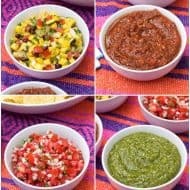 You can find that recipe in this DIY salsa bar post. For simplicity’s sake, the recipe as written below is for one poblano pepper. It can easily be increased for multiple peppers. Unused roasted poblano pepper portions can be refrigerated for several days. 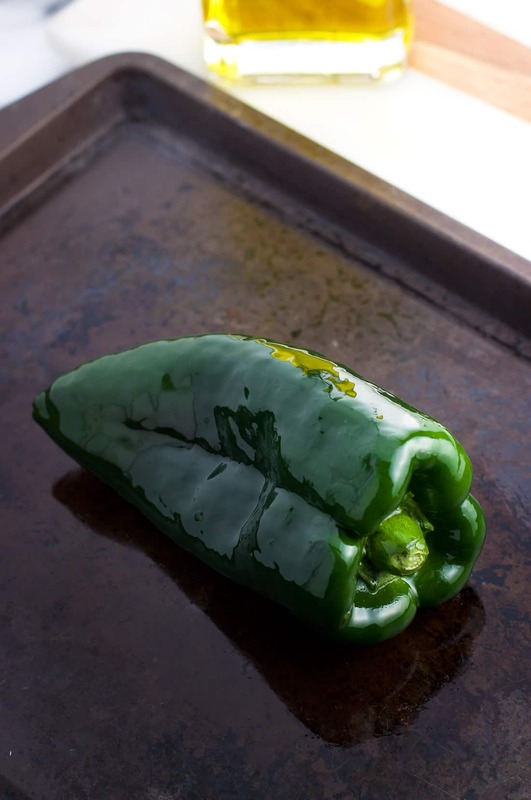 Learn how to roast poblano peppers in the oven (psst -- it's not hard!). Just a little bit of olive oil and a baking sheet are all you need to make roasted peppers year-round and in any kind of stove. Preheat oven to 425°F. 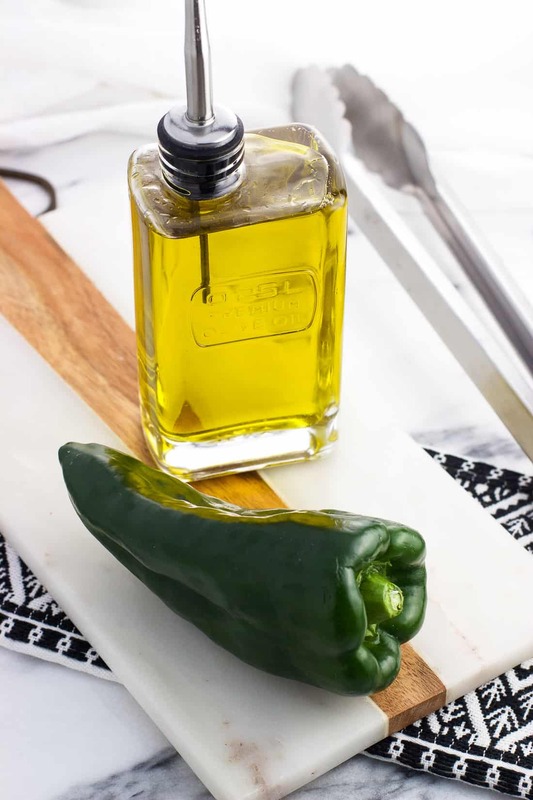 Rub all sides of the poblano pepper generously with oil and place on a baking sheet. Roast for 6-8 minutes on each of the three sides by carefully turning pepper over with tongs, until the skin is charred evenly around. 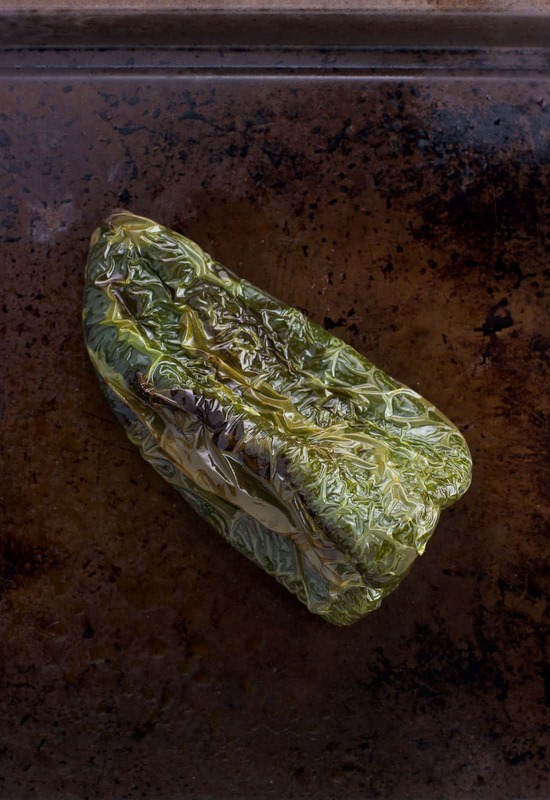 Place roasted poblano pepper in a heat-proof bowl and cover the top with a dish towel or plastic wrap. Let the pepper sit for 10-15 minutes, at which point the skin will appear shriveled and easily slide off. Once the skin is removed, slice off the very top of the pepper to remove the stem. Scoop out and discard the seeds. Slice and use the roasted and peeled poblano peppers in your favorite recipes. Worked like a charm and so easy. Really appreciate this oven option to roast the peppers and also liked the photos to assure myself that I was on the right track! How do I keep from smoking out the apartment? I’m worried the amount of smoke it’s producing is going to set of the fire alarm. Hi Robbie, I know it can be tough in an apartment to manage kitchen smoke. A tip to lessen the amount is to make sure just the pepper has oil on it (i.e. 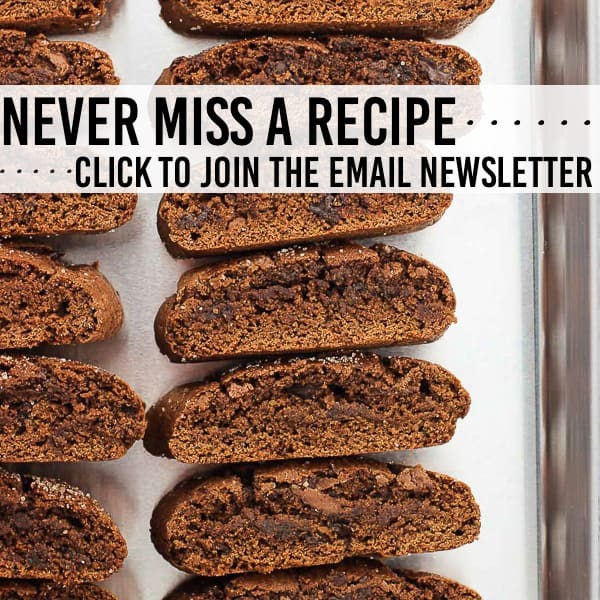 there’s not excess oil pooled on the sheet pan). Other than turning on a ceiling fan, opening a window if your apartment has ones that open, and turning on the vent above the stove if you have one, I’m afraid I don’t have other tips. Poblano peppers are my favorite for tacos and burritos! Great to know how to roast them! I don’t have gas burners on my stove so I was unsure how to roast peppers in the oven. Thankfully I came across your recipe and your method worked beautifully!